MEET OUR FULL TIME STAFF & JOIN THE FAMILY. WE ARE A PASSIONATE TEAM THAT LOVES JESUS AND LOVES OTHERS. 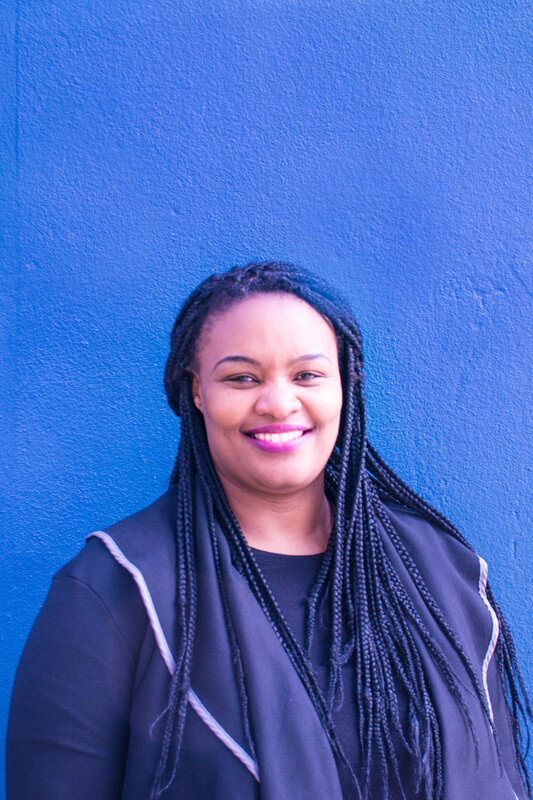 Luleka is responsible for the day to day operations of our Message hub in Cape Town. She is also responsible for research on best practices of other ministry events and adapts learning to improve Message programs and also to initiate new relationships with other nonprofits and ministries that Message Trust can collaborate with. She has been working in the NGO development sector for more than 7 years. She has also worked for Stellenbosch University as a fundraiser with a focus on international markets. 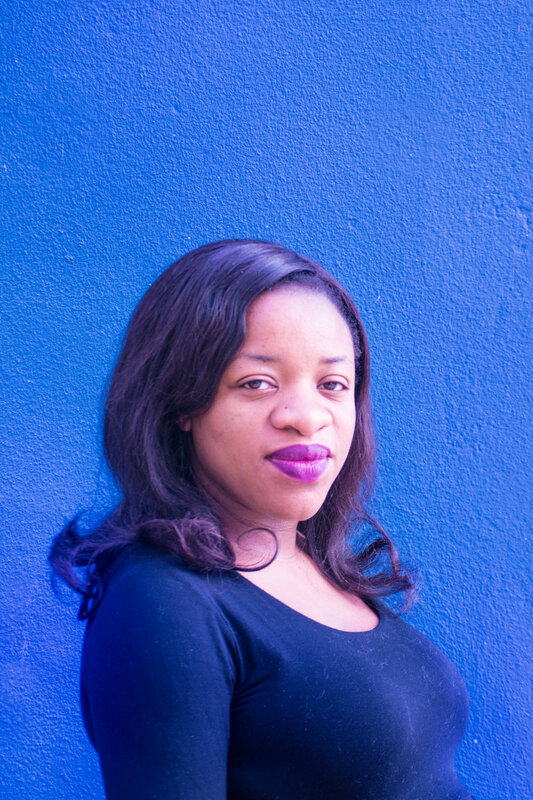 Luleka is passionate about youth development and seeing transformation South Africa. Mark received his B.A Theology Degree from Stellenbosch University and M.A in Organisational Leadership from Eastern University in Pennsylvania, U.S.A. Mark oversees the program implementation of our teams across Cape Town. He also has fifteen years experience running holistic development programs in South African prisons. He is passionate about sharing God's love with youth at risk and to see them fulfil their God given potential. He has two boys, Joel and Liam. Kudzai joined The Message Trust in 2016 and oversees our bookkeeping for the charity and our different enterprises. Kudzai is originally from Zimbabawe and loves being in Cape Town. Annalise has started at The Message very recently and believes this is the purpose God has created her for. Her passion is the local church and the youth, especially youth-at-risk, and now has the opportunity to live her passion. There is a quote that says: "If you love what you do, you will never work a day in your life," so, she claims she doesn't work, but lives to give God glory through what she does. She has been blessed to be married to her best friend and biggest supporter and motivator, Marlon. She did not join The Message Team, but says her family has just been extended! Candice joined the Message Trust in April 2018, believing God spoke clearly to her heart to leave her former job and come alongside the Message's vision to work as a personal assistant and assist with event coordination. Since the age of 19, Candice has committed her life to God and has a passion to see people healed and delivered, and fulfilling their God-given destiny. She was ordained in 2004 and served faithfully as a youth pastor and events planner for various outreaches and crusades. Candice is married to Garth Alben and they have a 2 year old son named Samuel. Her greatest desire is to see a harvest of souls coming to repentance and is grateful to be a part of The Message Trust because she believes the Message Trust carries the Father's heartbeat. Anja joined The Message in 2017 to assist in coordinating prayer initiative, and is also part of the Eden Network in Cape Town. After working in the publishing world for a number of years, she ventured into the NGO sector and has been providing marketing, networking and fundraising support to various Christian organizations across Africa since 2011. She is passionate about prayer, networking and interconnecting resources for sustainable transformation. 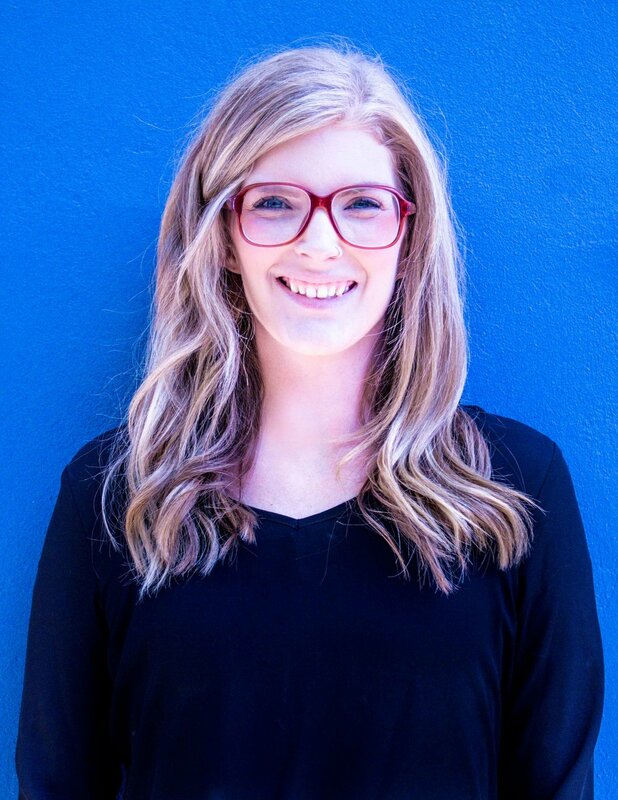 Originally from the U.S., Alexis moved to Cape Town in 2017 to work with The Message Trust. She has found victory in overcoming a past of brokenness, addiction and several forms of abuse, which has caused her to develop a heart for the lost and broken, as well as a deep desire to stand up for and be a voice for others; especially when it comes to sharing the stories of those who have overcome and found victory in their lives through the help of Jesus Christ. Alexis is currently pioneering our Creative Media Team The Message will use as a platform to share positive stories of life-change and community transformation happening throughout Cape Town and South Africa. Grant first became a part of The Message when he and his wife, Stef, headed up our very first Eden Team in partnership with Jubilee Church in Salt River, Cape Town. 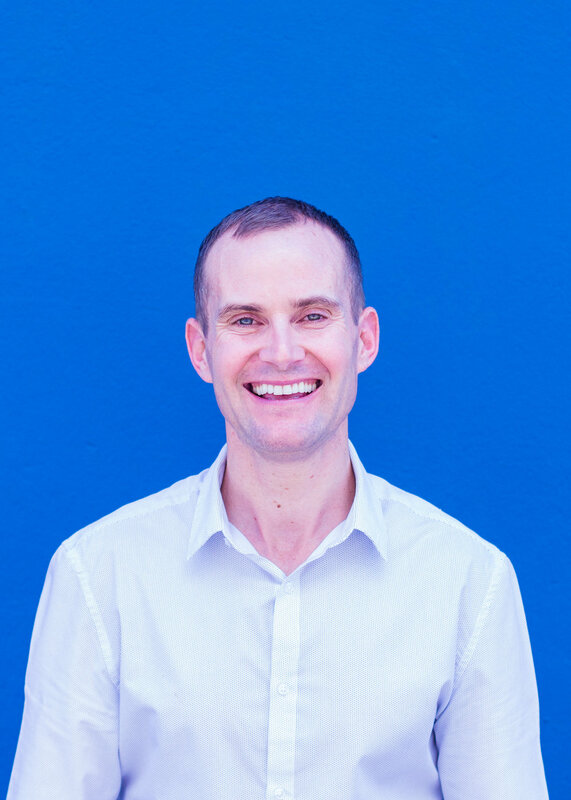 Recently, Grant has transitioned into a new role within The Message as our Eden Network Coordinator where he will be expanding and overseeing Eden teams all over Cape Town. Grant and his wife have a strong passion and desire to see Christ made known in communities across Cape Town through the development of intentional, long-term relationships. Both of them graduated with a BA in Theology from George Whitfield College in Muizenburg and have recently welcomed their beautiful baby girl into the world earlier this year. Mark hails from Cape Town & is passionate about Jesus & passionate about people. His desire is to see people reach their full potential Christ & be effective for the Kingdom. Mark comes with 15 years experience in both the retail & wholesale industry. He is also an ordained pastor with 5 years pastoral experience. Mark is married to Liesl & they have two children, Noah & Mia. Xola was the first trained barista in Message Trust and you will often see him serving the best cup of coffee in Cape Town! Xola joined Gangstar Enterprises in March 2016 and was released from prison in 2015. Xola is passionate about young people not making the same mistakes he made and regularly inspires youth in his free time. Xola lives in Samora Machel. Gavin joined The Message in August 2017. He has a wealth of experience of working with youth at risk in South Africa. Previously Gavin worked with the Salesian Institute and Rhema Service Foundation helping young people from tough backgrounds. He is passionate about giving young people the platform to change and live a better life. Gavin works with young men out of our prison programme. This includes equipping them for employment, ensuring that they have adequate accommodation and a community that can support them in transition once released from prison. Shaun joined The Message in August 2015. Shaun has a powerful testimony and was previously a victim of drug addiction. Because of his story, he is passionate about helping young people excel amidst the challenges and peer pressure they might face. Shaun is a motivational speaker and speaks at different youth events in Cape Town on behalf of The Message Trust. Shaun is married to his 'beautiful wife' (his words) named Tracy-Ann. Mthetheleli (MT) was part of our Message Enterprise Programme in Drakenstein Correctional Services. MT was released in early 2016 and joined The Message as one of our early Gangstar apprentices. During this time MT developed a hunger and passion for business and heads up our Gangstar Gear department, sharing his story and growing our merchandise business. Jabulani was born and raised in Kwa Zulu Natal and comes from a family of 27 brothers and 1 sister! He has been rapping since the age of 12, and has always been into poetry and spoken word. He is very passionate about using his gift to impact young people and lift up God's name. Gilead was born and bred in Cape Town, he loves dancing and been dancing for 8 years. He likes to make people laugh and enjoys making new friends. He describes himself as a vibrant person who smiles and putting smiles on other people's faces. He enjoy teaching kids and has worked for organisations, teaching dance in schools as well as for productions. Naomi started off as part of our wider Message family working at The Message HQ in the UK and joined the Message South Africa team in 2016. Previously a youth and children's worker, she has delivered group workshops, assemblies and lessons in schools since 2011. Naomi is passionate about young people realising their potential and true identity. 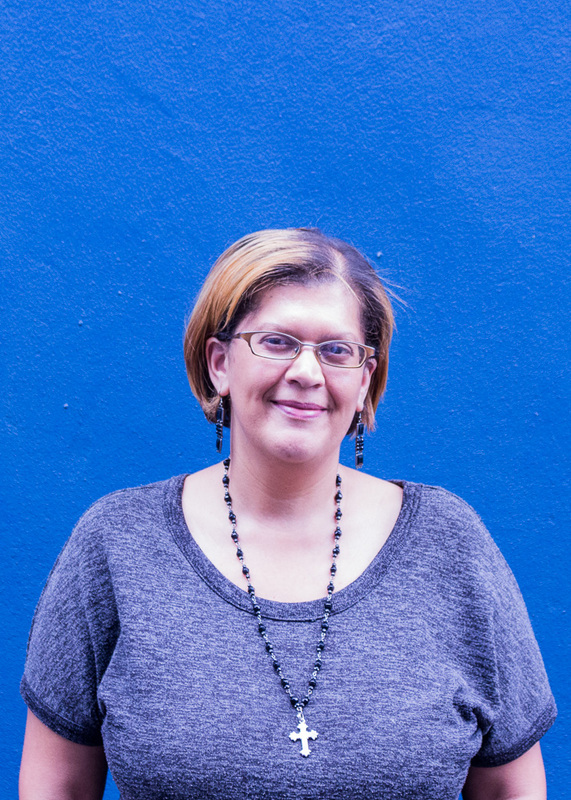 Naomi has completed training in youth work with the Message Academy, has had hands on experience working for Respect ME UK, and now leads our Respect ME team in South Africa. She also oversees the coordination of Refocus, our new gang awareness life-skills programme. Clint joined The Message in June 2018 and is originally from Cape Town. Growing up, he was involved in gangsterism and found himself in and out of prison. He always felt empty inside until he met Jesus, which transformed his life. Now, he uses his story to impact youth at risk in a positive way. Clint works as part of our schools team facilitating Refocus; our Gangsterism awareness programme. Christina is from the UK and has been in the performing arts scene for over 20 years, training and teaching performance styles, vocal skills and dance. After 9 years of touring with her band Twelve24, she decided to join Message South Africa and pioneer Genetik Sessions and Message Academy. Christina’s heart is to invest, disciple and develop young people and see young adults to live out their purpose.